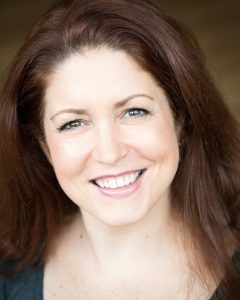 Luisa has been choreographing and teaching group dance classes in Westport since 1998 and launched Dance Express in 2016. Her classes celebrate creative expression through soulful and joyful movement. 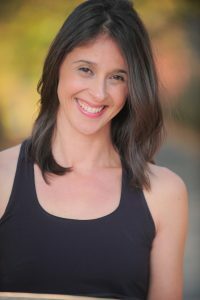 Dance has been her passion since childhood and she has studied and performed in New York, Los Angeles and Connecticut. She is a also a yoga teacher, blogger and massage therapist. As a singer and songwriter, she performs in the acoustic duo Twice Around. Luisa is a proud patron of the Arts: she LOVES to be inspired. 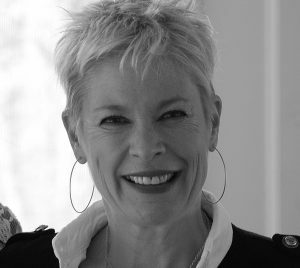 Sue founded her own dance center in 1996, creating a dance and fitness studio that reflected her life-long passion for dance and the mind-body connection. Her class is appropriate for beginners and seasoned dancers alike. Sue is the author of Chi Fitness: A Workout for Body, Mind and Spirit (published by HarperCollins), a certified hypnotist and Pilates instructor, and has been voted “Best Personal Trainer in Fairfield County.” She is also a photographer, you can see her work at ssbentonphotography.com. Emily Frangipane is a professional dancer, experienced dance instructor and prolific choreographer with original works performed throughout New York, Connecticut and Massachusetts and holds a B.F.A in Dance from Emerson College. She seeks to challenge and inspire dancers of all ages in self-discovery through emotional expression, story-telling and dance technique. She has been teaching students ages 5 through adult for the past 15 years, now specializing in teens through adults.